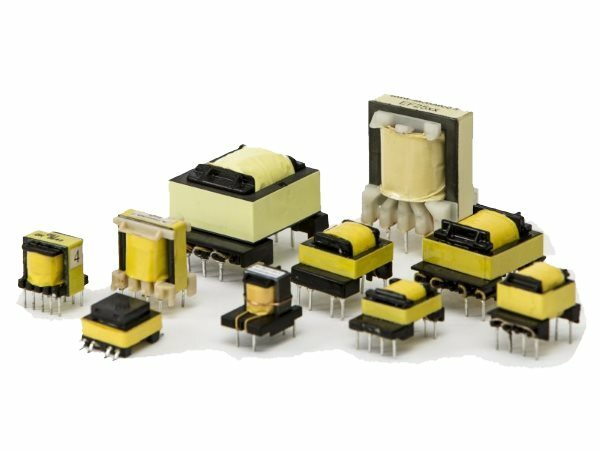 Preferred sizes for flyback transformers and similar low power transformers. Suited for converters based on any controller. High dielectric strength and reinforced insulation to meet safety requirements. (1) For reference only; Power range refers to offline flyback converters; the actual max power depends on the design details and features. 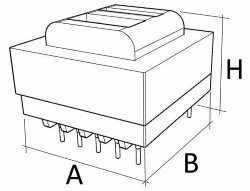 The power can be 20% or more higher in low input voltage or functional insulation flyback converters, 100% higher in push-pull converters.